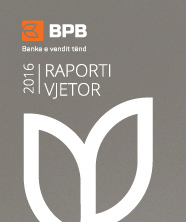 BPB is a licensed local commercial bank operating in Kosovo since 2001. Since the bank’s establishment, we have been in continuous growth and expansion of customer support. It is the flexibility, proximity to and care for customers that distinguish BPB. We offer a wide range of products and services, specially designed to support the diverse needs of individuals, small and medium enterprises, and corporations. Our strategic goal is to support the development of Kosovo’s economy and businesses. Therefore, our focus is to create sound and long-term relations with the customers, based on mutual trust. Besides helping our general economic development, the growth and expansion of small and medium enterprises also enables BPB, as their strategic partner, to create opportunities for promotion and long-term stability of the local capital. By providing quality services, simple to use, and affordable to individuals, BPB supports families, employees and students in carrying out their plans and fulfilling their needs. Visit us at one of our 26 branches throughout Kosovo to learn more about our Bank services and benefit from products designed to enable mutual development. Banka për Biznes J.S.C. is not responsible for, and expressly disclaims all and any kind of liability for damages of any kind arising out of use, reference to and/or reliance on any information contained within this webpage. While the information contained within this web page is periodically updated, no guarantee is given that the information in this webpage is correct, complete and/or up-to-date. In addition to this, although this webpage may include links providing direct access to other internet resources, Banka për Biznes J.S.C. is not liable for any inaccurate, out of date, defamatory, offensive, or illegal content on such sources. Banka për Biznes J.S.C. is the owner and retains copyright in all content found on this webpage, including all text, graphics and images, unless otherwise noted. The content of this webpage may not be copied, distributed, modified, re-used and/or republished without the express prior written authorization of Banka për Biznes J.S.C. BPB seeks credible and long-term cooperation with SMEs to support their growth and development through specifically designed, responsive and innovative products and services. To be a stable bank for our stakeholders, a credible institution for our staff and a leader in providing financial products and services to small and medium enterprises in Kosovo. Arton Celina has been appointed Chief Executive Officer and member of the Board of Directors at BPB bank in Kosovo in May 2016. He started his career in the banking and microfinance institution – KEP in 1999, to continue in ProCredit Bank since 2002. 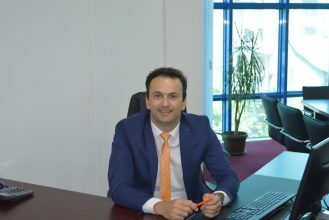 Mr. Celina joined the team of TEB Bank JSC Kosovo in 2007, initially as a Regional Manager, to be later appointed Head of Sales and Marketing. Since 2013 Mr. Celina has held the position of the Deputy Managing Director in TEB Bank JSC in Kosovo, in the business segments. Mr. Celina has graduated from the Faculty of Economics at the Prishtina University. He graduated from his post-graduate studies in the field of management at UBT and in 2013, he received his PhD in the field of Business Administration by SMC University in Switzerland. 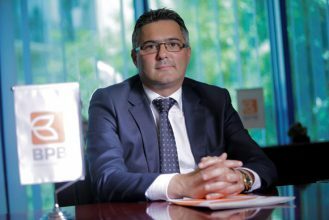 Artan Sadiku, was appointed Deputy Chief Executive of the BPB Bank in August 2016. His banking and finance career started with ProCredit Bank, firstly as a loan officer to continue to various managerial positions at the bank branch and headquarters level. 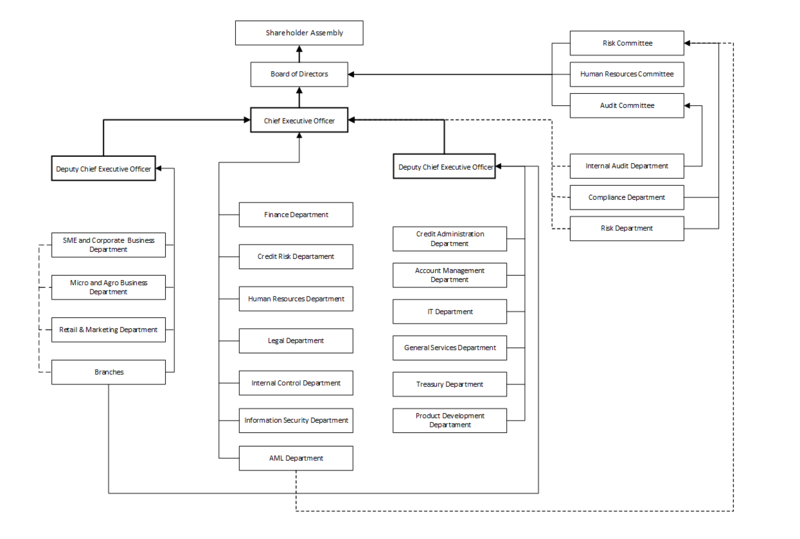 In 2014 he was appointed Head of the Business Department. In 2015, Mr. Sadiku joined TEB Bank JSC in Kosovo as the Head of the Business Department, to be later promoted to Head of the SME Division with a special focus on the development of SME’s and the collection of bad loans. Mr. Sadiku has graduated from the Faculty of Economics at the University of Prishtina and has completed Master studies at the University of Ljubljana, Slovenia. He is also a graduate of the Regional Academy of the ProCredit Bank. Gazmend Rrustemi has been appointed Deputy Chief Executive Officer at Banka per Biznes in April 2017. He started his banking career in ProCredit Bank in 2006, initially as an Internal Auditor to continue in other specialist positions until he was appointed Deputy Head of the Internal Audit Department in 2009 and then Head of the Internal Audit Department in 2010. In 2012 he was appointed as Senior Manager, part of the extended Management Board, and over the years has been responsible for the areas of payments and operations, IT, general services, private individuals business, client service, cards and electronic services, and product development. 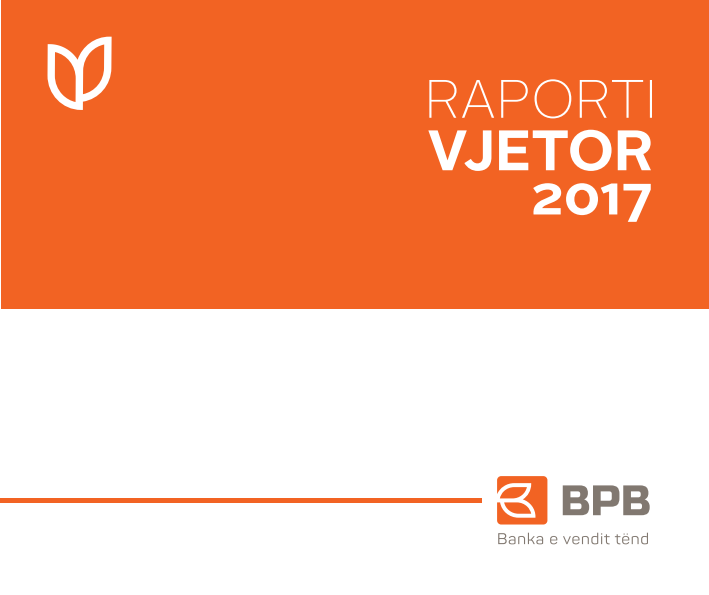 Starting from 2014, Mr. Rrustemi also served as a member of the Internal Audit Board at ProCredit Bank in Sarajevo. Mr. Rrustemi has graduated from the Faculty of Computer Engineering at the University of Prishtina. He is also a graduate of the ProCredit Academy in Furth, Germany. Get informed on the latest properties put on sale. Please refer to the Albanian version of the page or contact Legal Office at 038 620 620 ext. 1080. Ankandi i dytë publik për "Edi Shped nsh"
BPB invites you to reply to open calls for bidding which are also published in daily newspapers. Please refer to the Albanian version of the page or contact Procurement Office at 038 620 620 ext.1021. BPB Juniors programme offers engagement opportunities for the youth that aim at starting their career in a developing bank. Through BPB Juniors, the bank is committed to open doors to as many talented youngsters as possible, to undergo a professional development within the banking sector. BPB Juniors will offer professional trainings in the field of the banking system and additional ones in the field of analytical studies, through its experts and University professors. Amongst others, the program will offer internship opportunities for students, once the training part is completed. BPB is committed to become accessible through different channels of communication, wherever and whenever needed. BPB aims to be an attractive workplace where the best performers evaluated and developed career. We promote challenging work environment and encourage teamwork, in order to increase productivity and creating positive energy in the workplace. Our values and principles such as integrity, transparency, positive energy and teamwork, respected and protected by all employees with the sole purpose of providing quality services to customers. BPB provides equal employment opportunity to all interested parties who believe in our values, are willing to take responsibility and believe in the importance of teamwork! Become part of our team, applying to open positions! 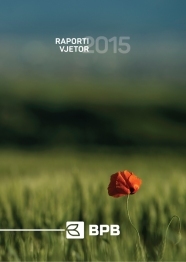 BPB takes part ex officio in the Deposit Insurance Fund of Kosovo.